Have I mentioned they will also be giving out surprise Birthday sample packs for the lucky early bird shoppers? I will be posting up my hauls in a couple of days so if you are curious, stalk meh! 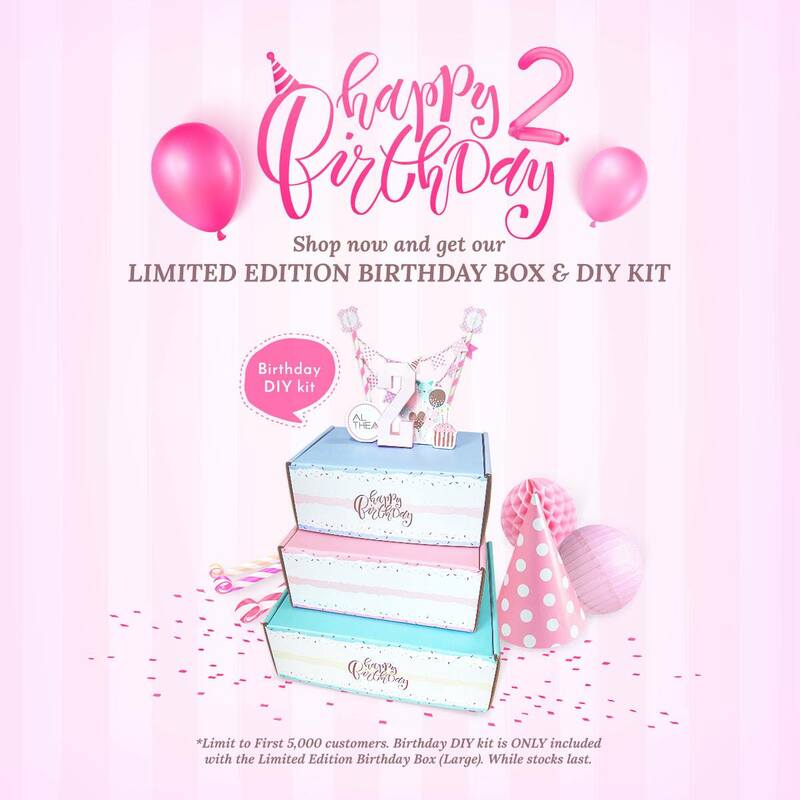 Yes, they have Birthday Sales and Promotions on going too, so check them out! Regular shoppers of Althea Korea would know their beauty boxes are the most worthy to get when launched. This time, they are revealing the July edition- Birthday Makeup Box! The actual value of the box is actually RM480 but now, it is only RM120! I just checked and they still have it in stock, so hurry before it runs out. Last but not least would be the 20days of Beauty Giveaway. 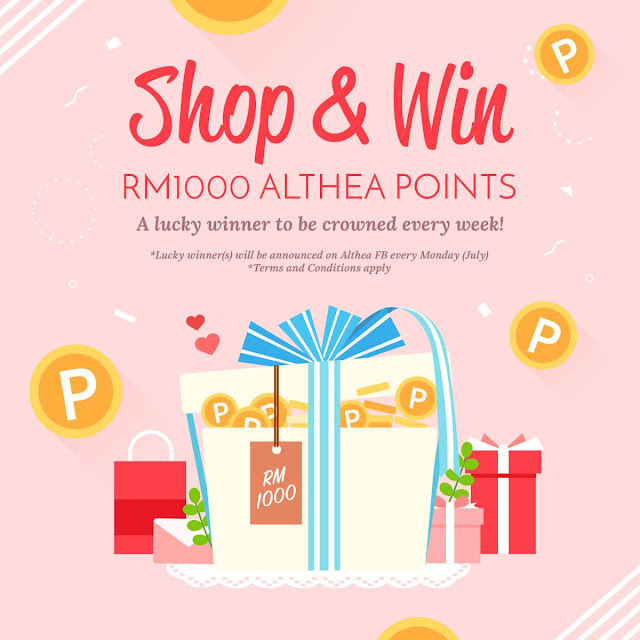 They are hosting it on daily basis on the Althea Korea instagram page so if you would like to score yourself a lovely beauty product, hop over! Here is a 10% off shopping code for you to use when you cart out!